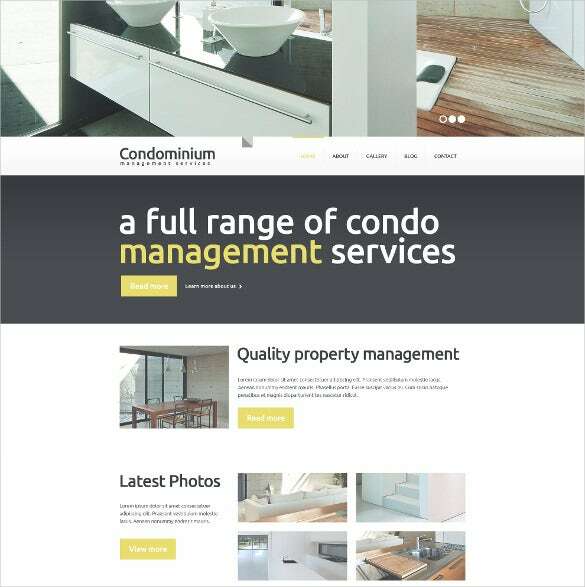 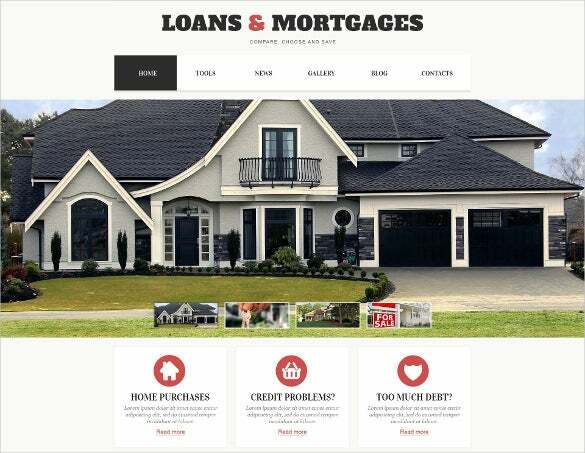 These collections of Mortgage website templates come in modern and elegant design, which could increase the traffic in your business. 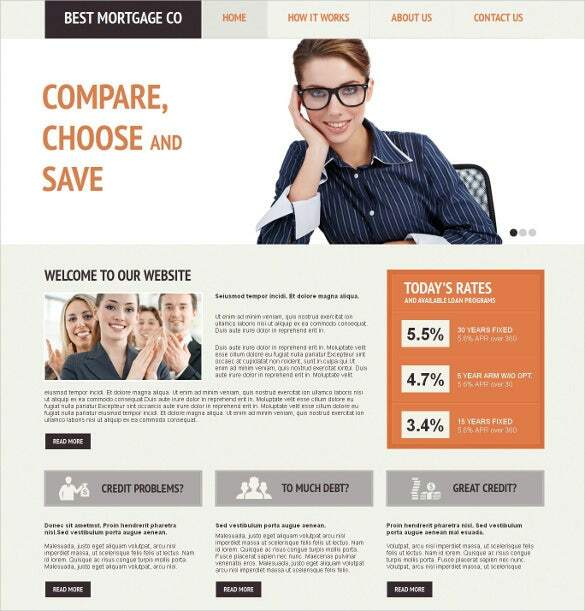 These templates are easily downloadable and simple installation process. 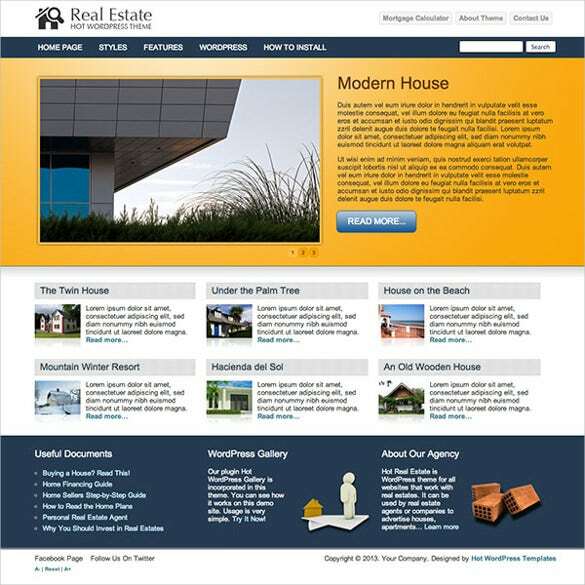 Also it offers 24/7 help service for the purchased templates.You can also check Real Estate Website Themes. 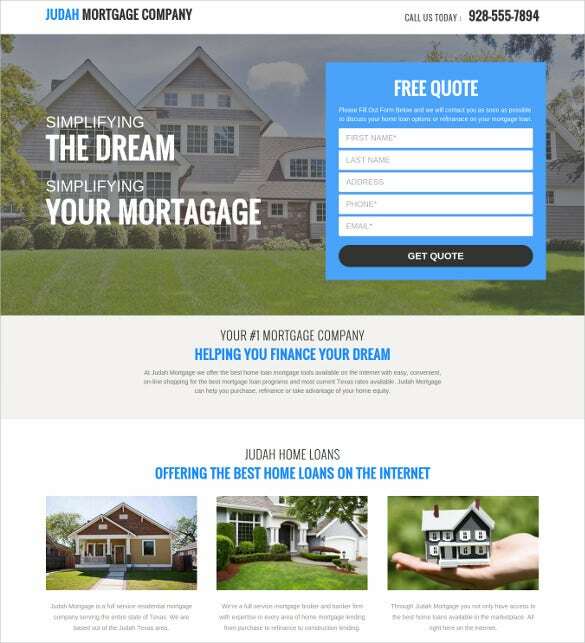 You are getting a professionally designed clean mortgage website theme here which starts with a big banner followed by your welcome message. 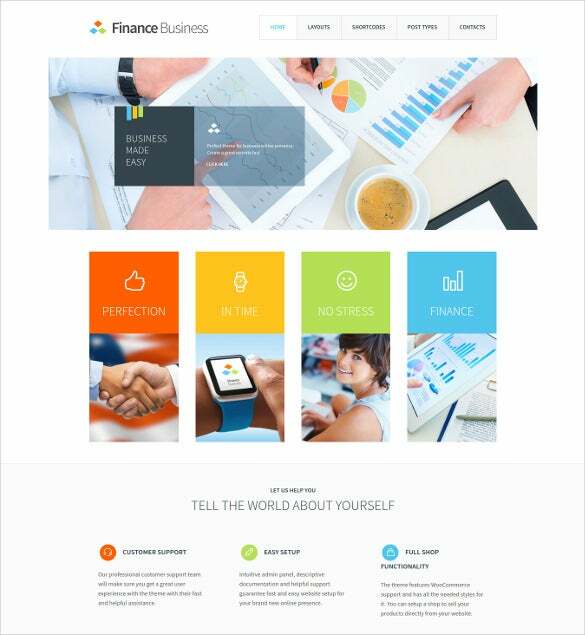 The space below can be used to highlight on your advantages and popular posts. 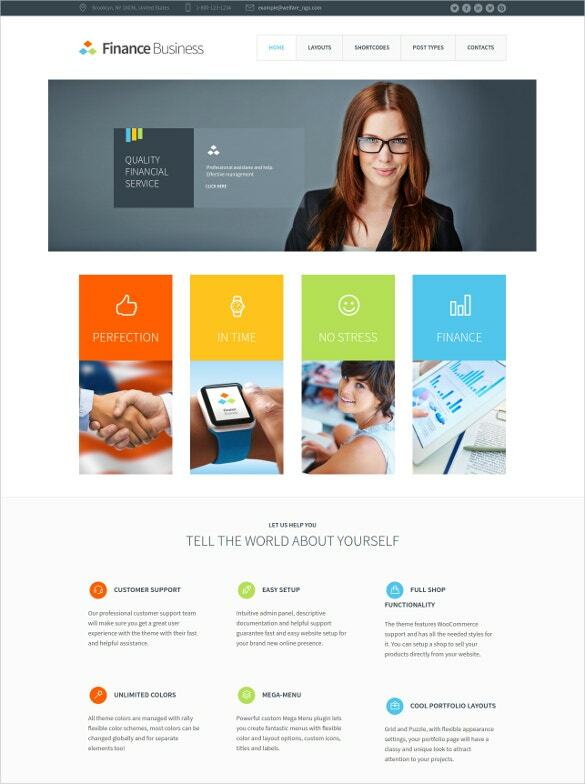 It assures 100 percent responsive framework, full customization and 7-15 high resolution stock photos. 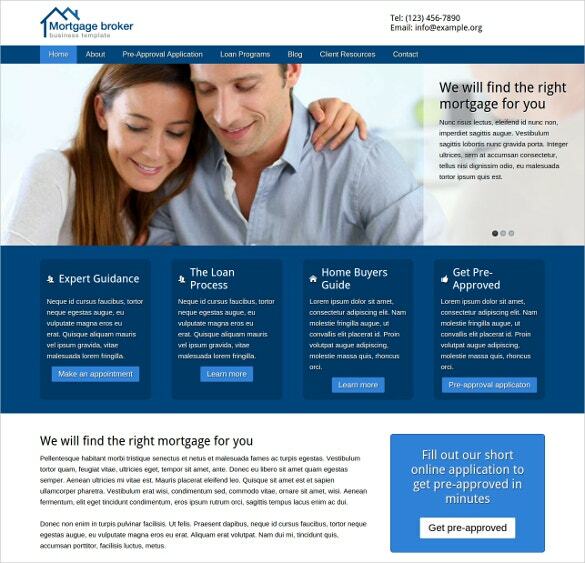 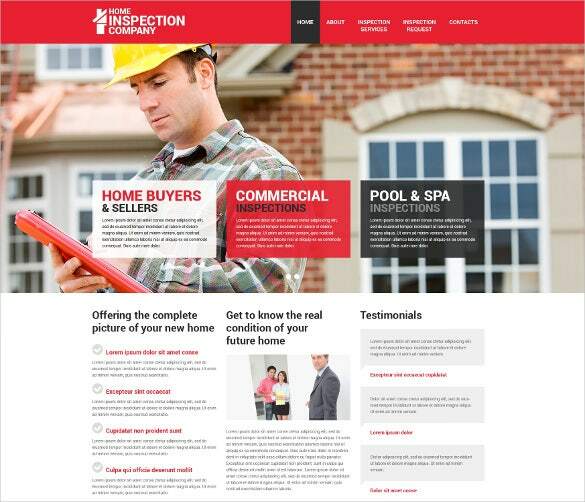 If you want your mortgage company website homepage to feature a free quote table, this theme here would be great for you. 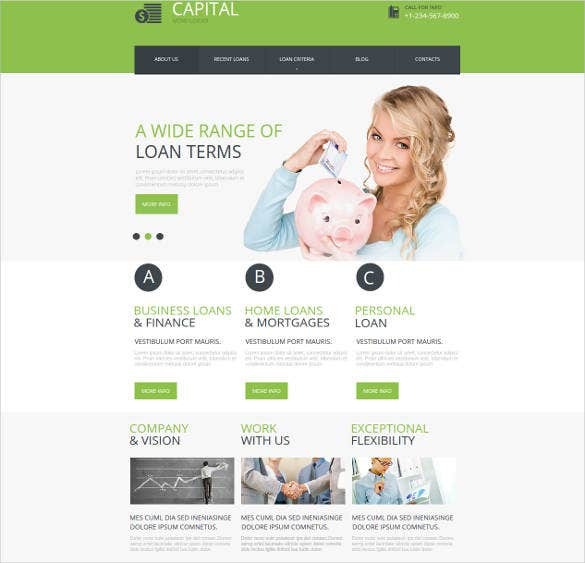 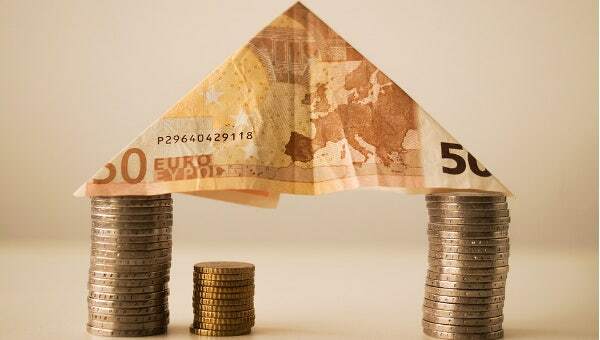 It starts with a big banner which is followed by your company message and insights about your great loans. 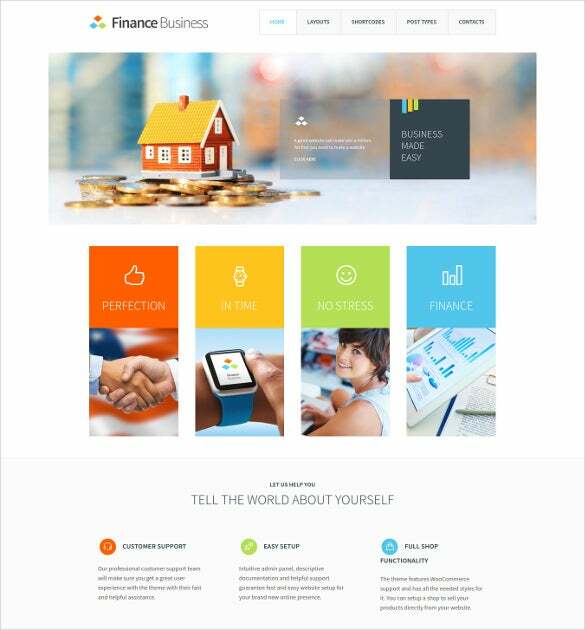 This responsive theme is SEO-optimized, HTML validated and there are 4 varied color options to choose from. 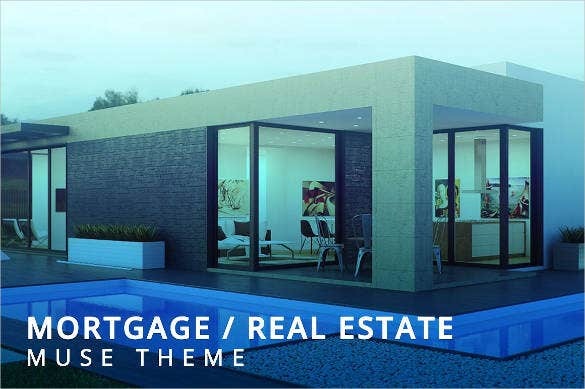 If you are looking for an elaborate theme that will allow you to add various sections and banners together, this theme would be ideal for you. 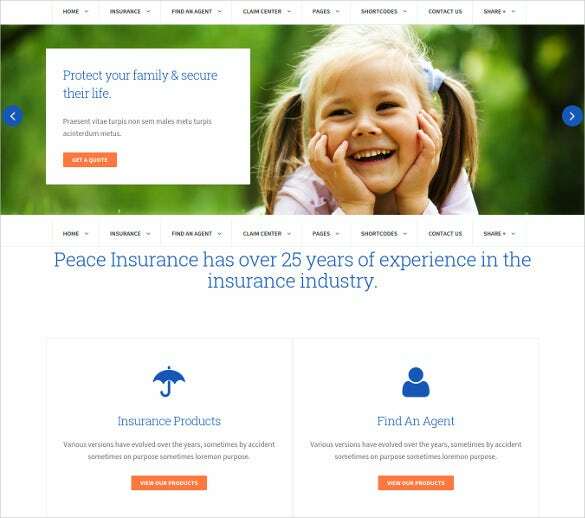 You can even include a long list of testimonials here. 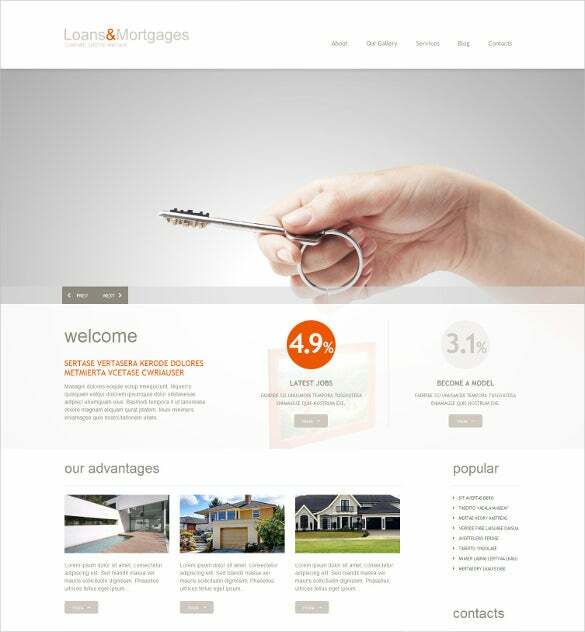 With crossbrowser compatibility, Dropdown menu and Google Map, this theme would be great for any mortgage website. 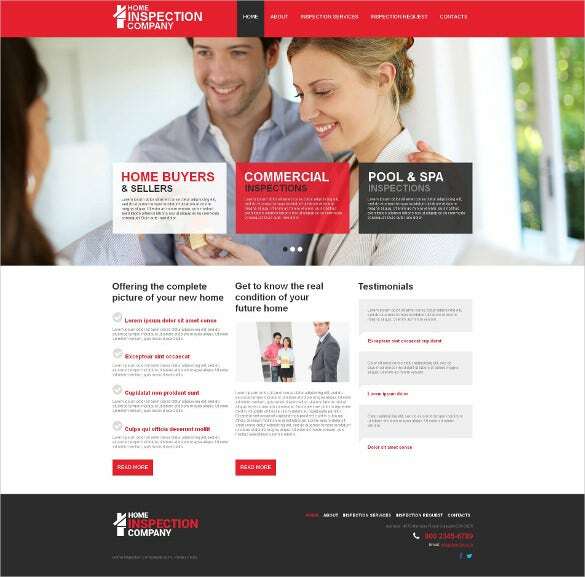 If you want your amazing properties to do the talking on your real estate mortgage website, this theme would be fantastic for you. 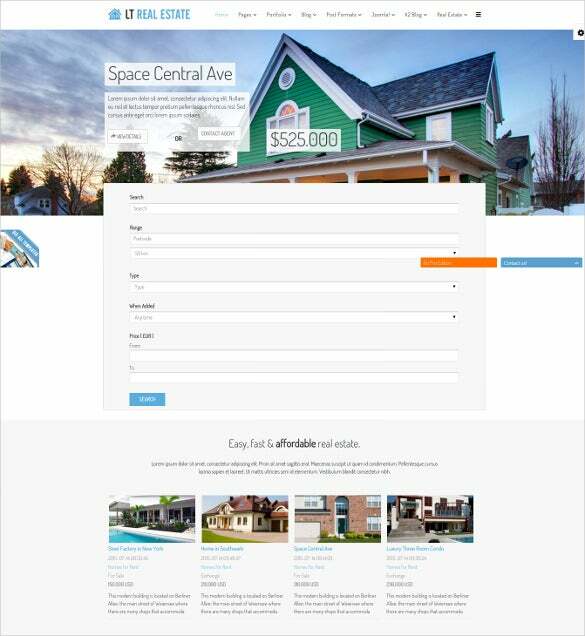 You can include a slider banner here along with lists of featured and new properties. 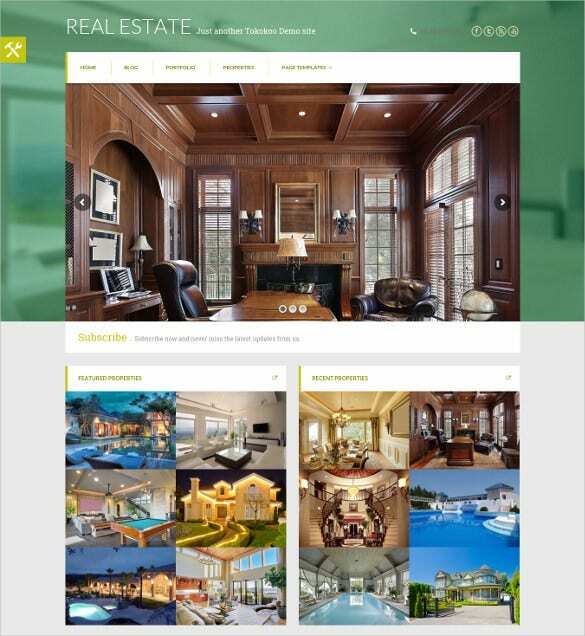 The responsive theme comes with Advanced Search option, agents page as well as responsive & custom layout. 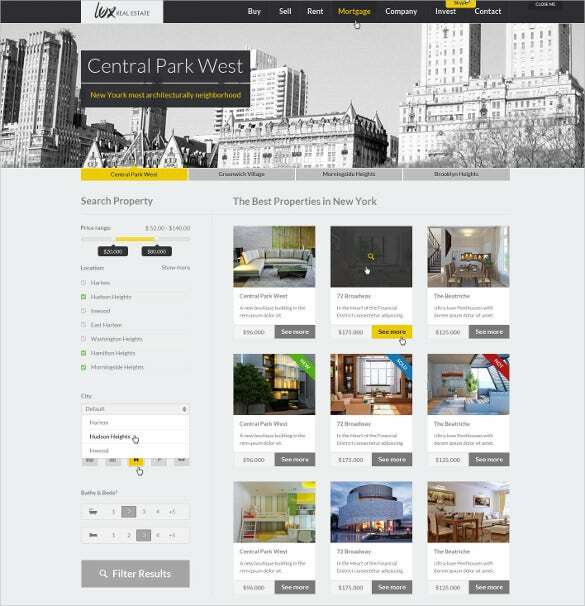 The content is well structured and arranged according to categories, that the visitor could easily track the information. 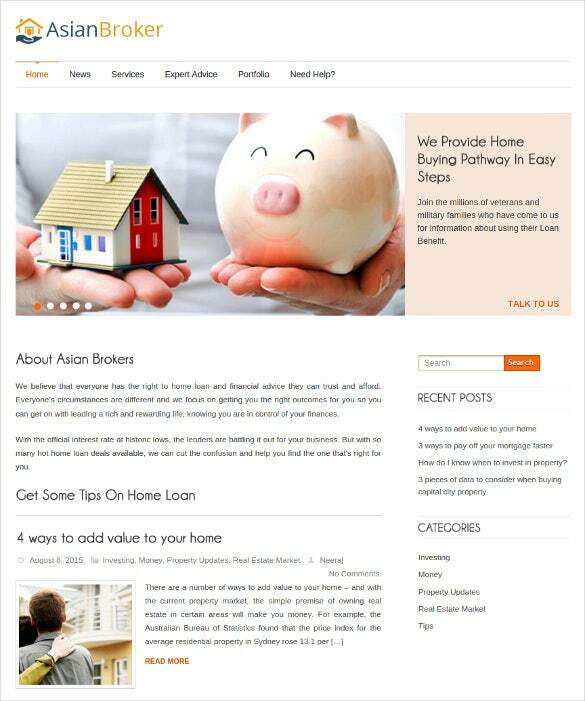 Social media option and testimonial pages are also available. 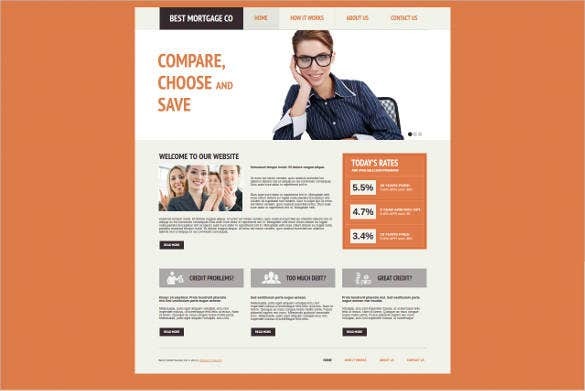 Templates are built upon on highly responsive layouts and modern visual features are incorporated to provide high efficiency and accessibility to your websites.